The T60WS is one of the best all-purpose pumps we have ever made. 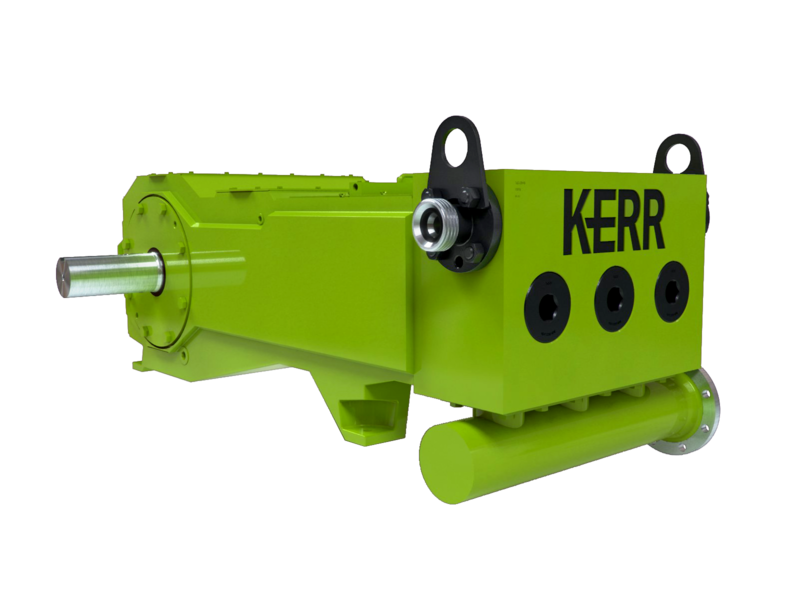 Our versatile design allows it to fulfill a wide range of pumping requirements. With more advanced features added to the classic reliability you see in all of our pumps, there is no wonder why it is best in class. The T60 fluid end is made from super high strength alloy steel. 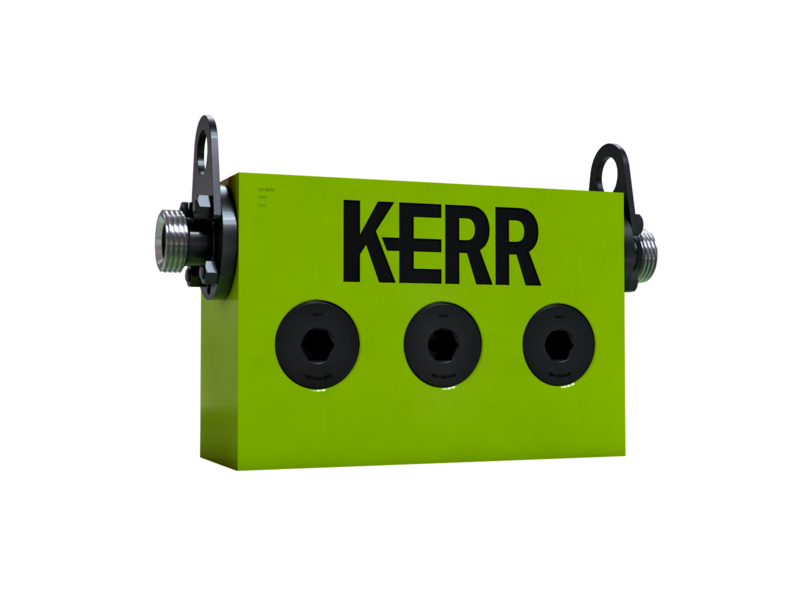 It is designed to handle tough pumping applications such as running on reversing units. The performance life of these fluid ends is incredible; many operators have used them extensively without wearing them out. Our high strength ductile iron power frame performs at every level. The frame has extra material cast in a key design on the outer shell to give it more stability and reduce vibration while pumping at higher horsepower. This advanced feature makes is key in high pressure applications. 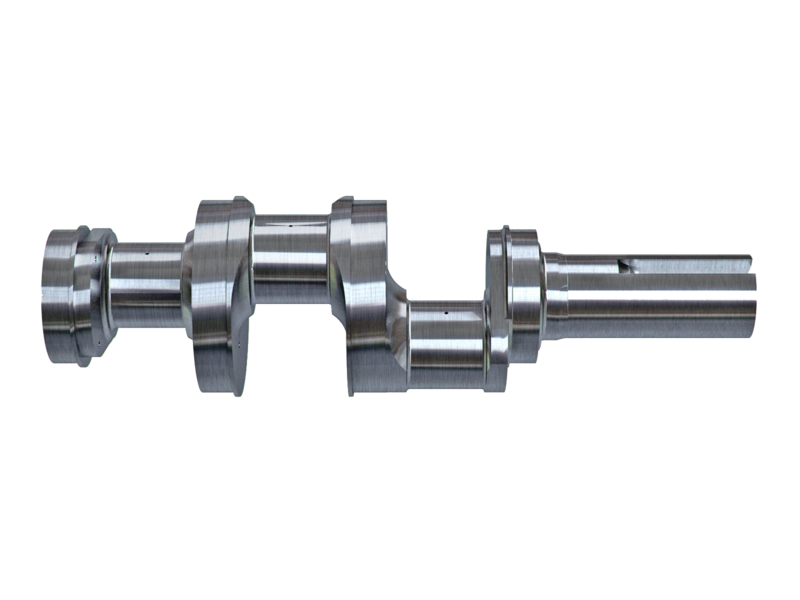 Our 6” stroke crankshaft is designed for a pressurized lube system. 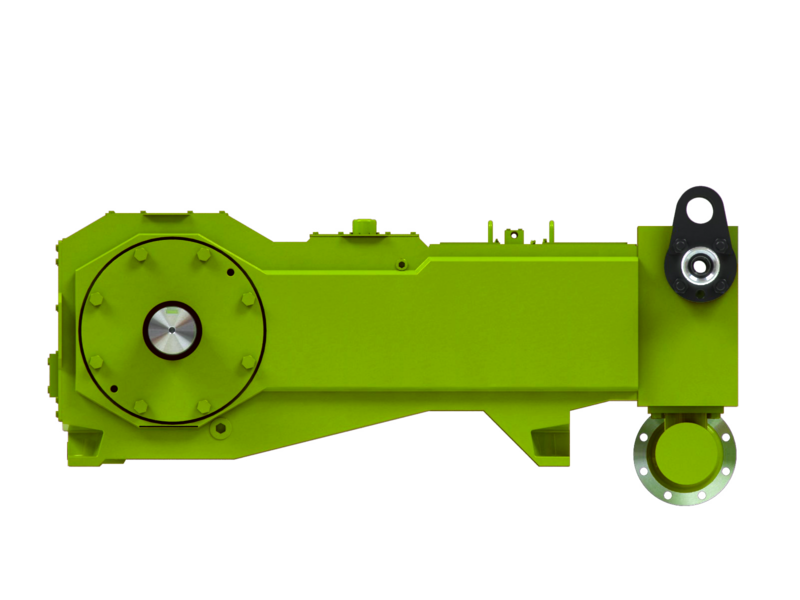 This applies direct lubrication to the connecting rod insert bearing which extends pumping life. Our crankshaft is machined in-house from heat treated forgings. We then finish grind the journals to a low RMS. 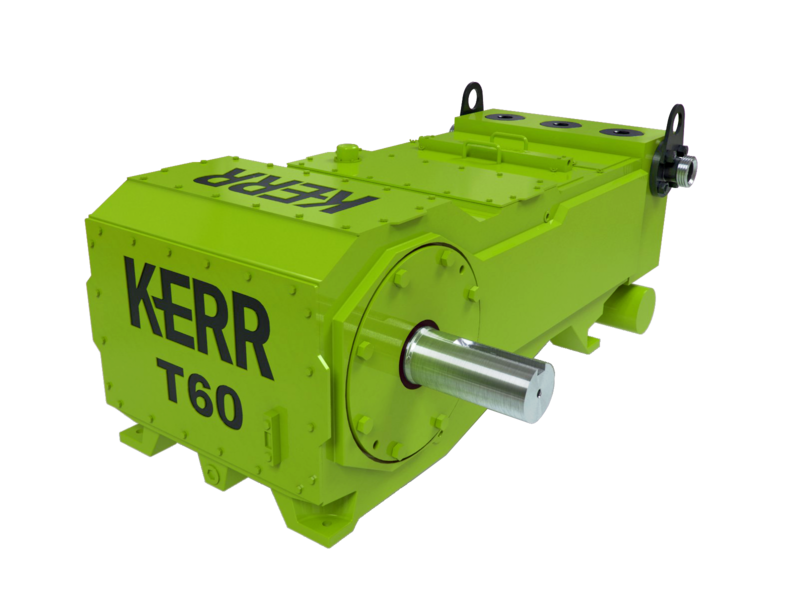 The T60WS is designed to pump with either plungers or pistons. Depending on the environment you are pumping in, you will have plenty of options to handle the job. Tailored for the operator, this design makes it easy to switch from one style to another even if you are out on location. 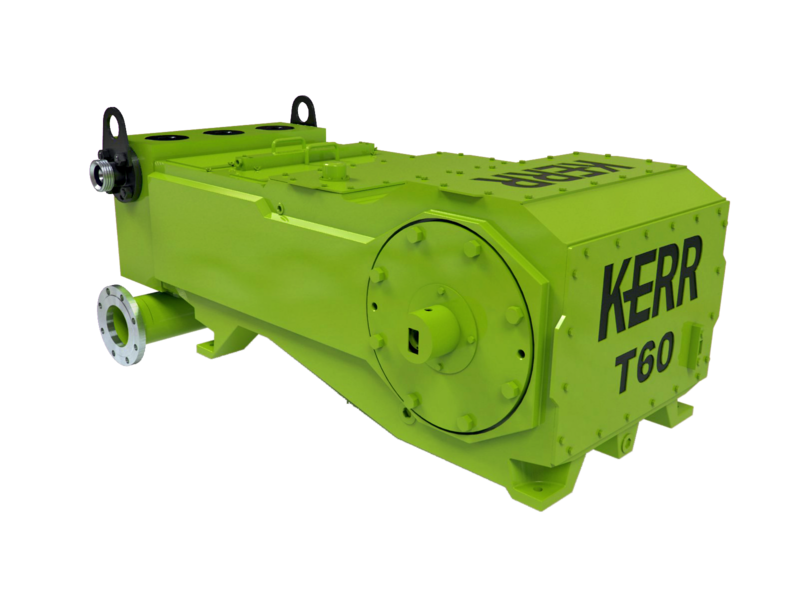 The T60WS has an optional pressurized lube system feeds directly into the stuffing box, extending performance on the packing and plunger. There is also a liner wash system available for the piston style pump. 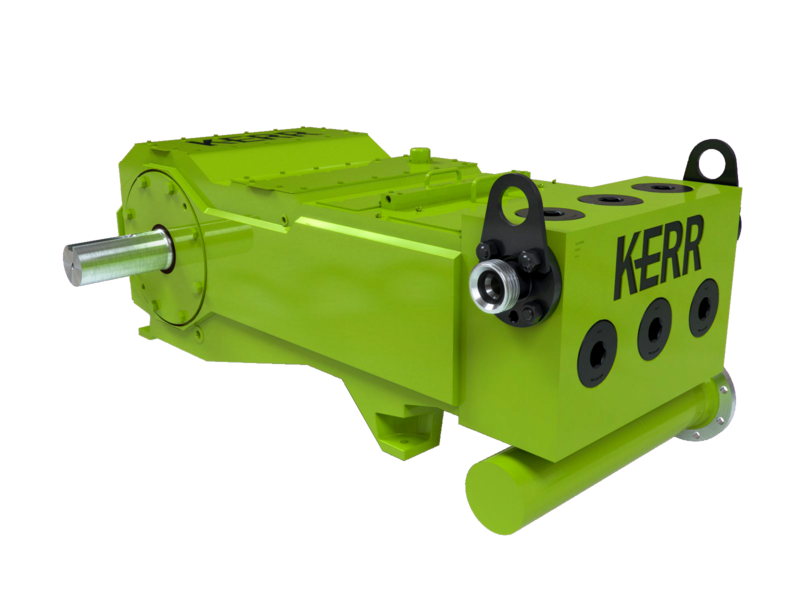 These options improve the life of the pump even when pumping abrasive materials.